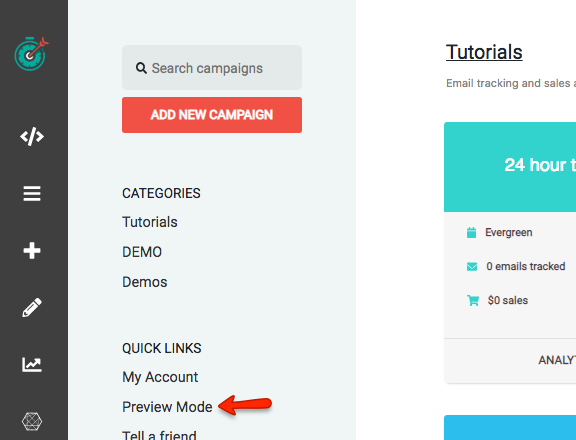 Preview mode can be used to get additional information about specific pages in your campaign(s). 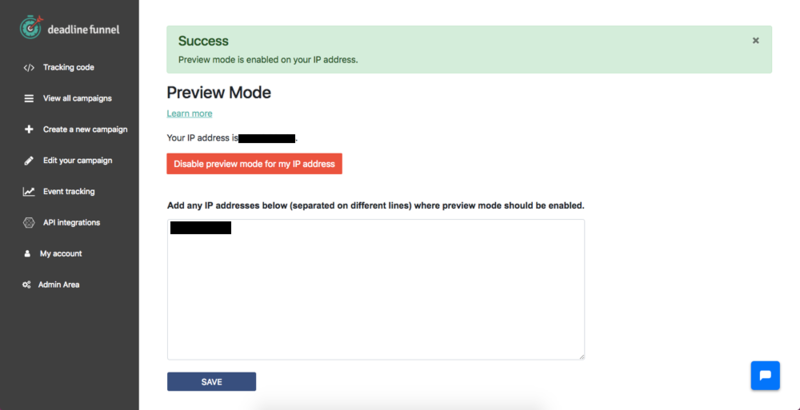 It also excludes your IP from being redirected away from any pages while it's enabled, so that you (and any team members who are added to the list) can work on them without being redirected. 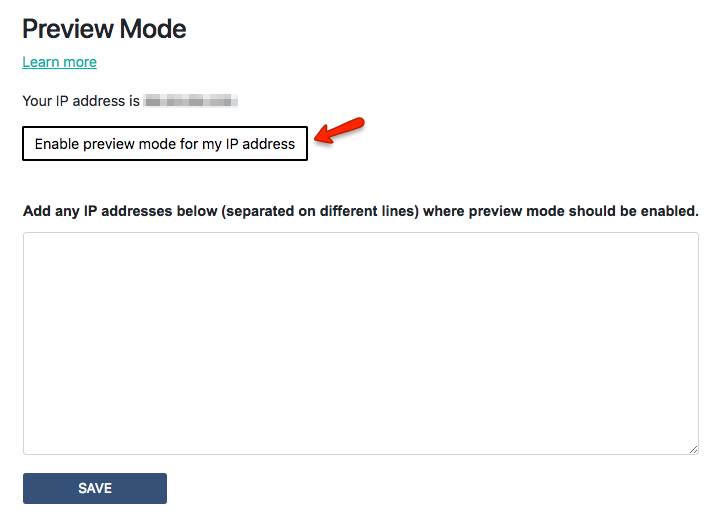 Note: You can also add the IP address of coworkers or colleagues, anyone who needs to be able to see their own tracking information on the page. Just hit Save once you've added them.